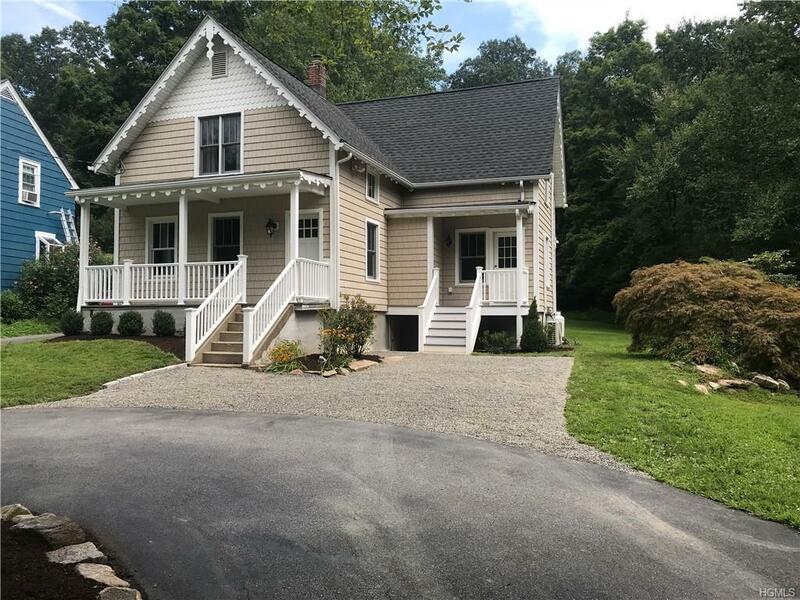 Adorable & Charming updated Farm house! 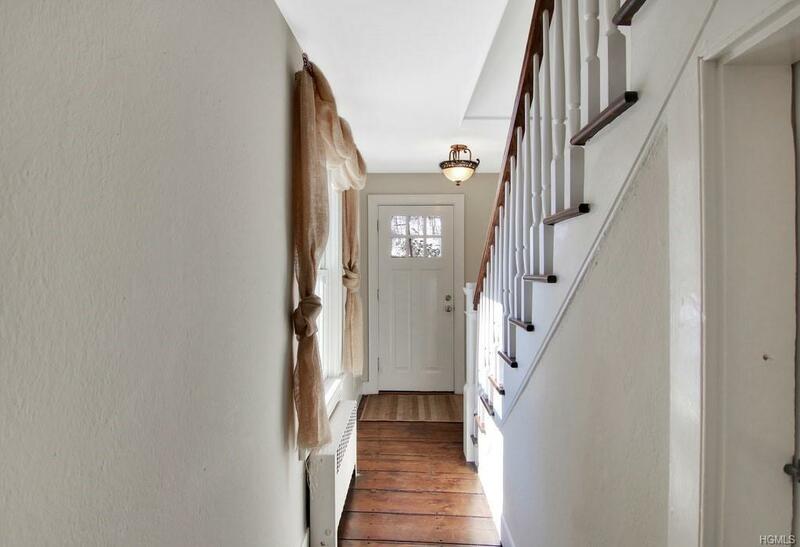 Wide plank floors keep the feeling original of the home that dates back to 1875. 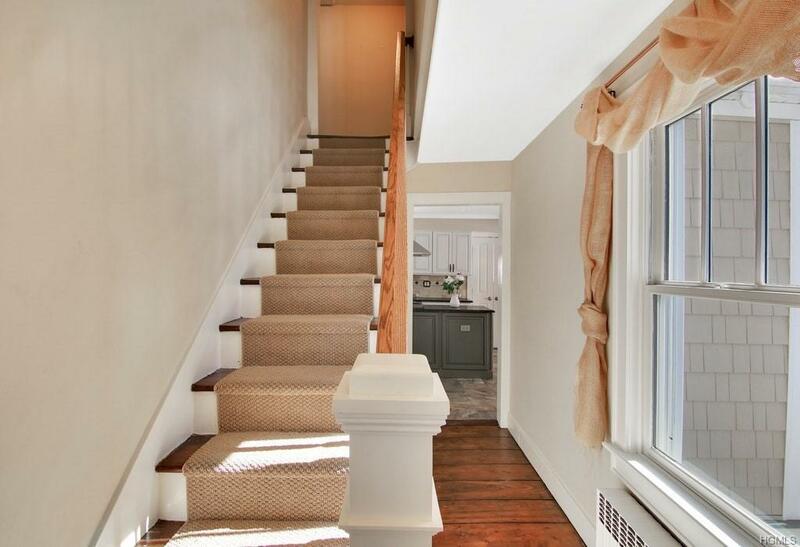 Fabulously Renovated Kitchen with granite countertops & a beautiful copper farm house sink. Separate spacious Laundry Room off the kitchen. Updated Bathrooms. The dining room opens to a cozy deck that over looks the back yard off the kitchen. 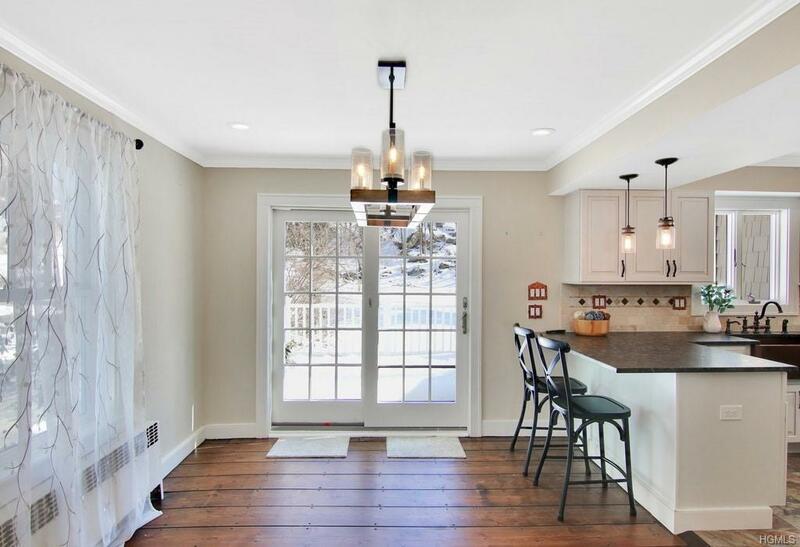 Listing courtesy of Melissa Marcogliese of Compass Greater Ny, Llc.